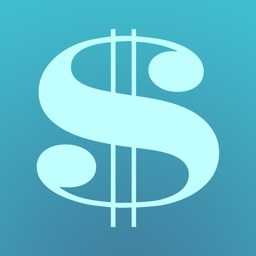 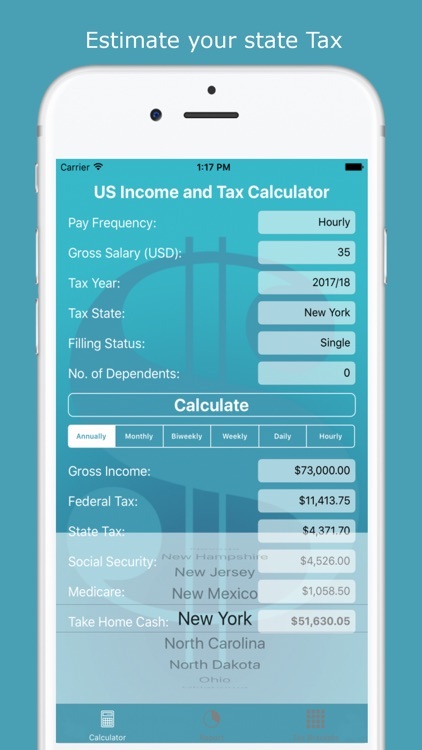 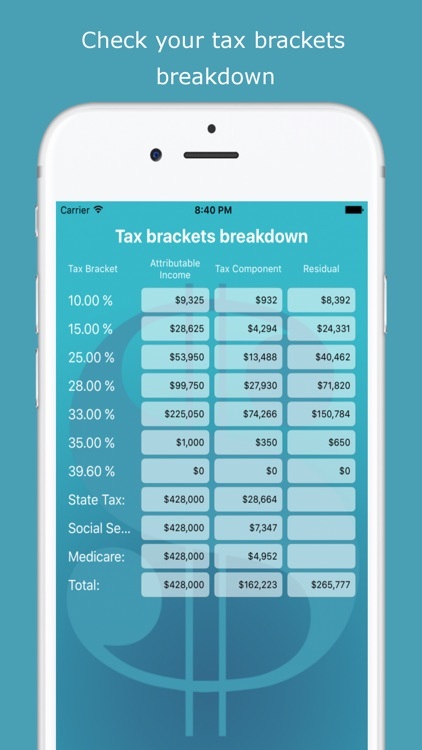 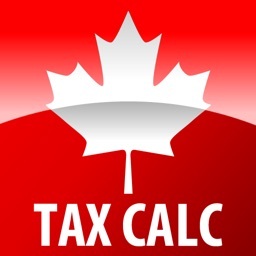 The US Income and Tax Calculator is the easiest way to calculate your income after taxes. 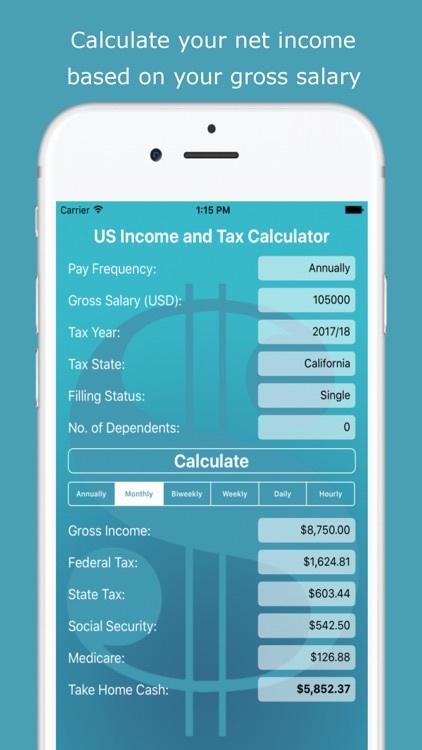 Calculate your net income depending on your gross salary, state, 2016/17 or 2017/18 tax year, filling status and number of dependents. 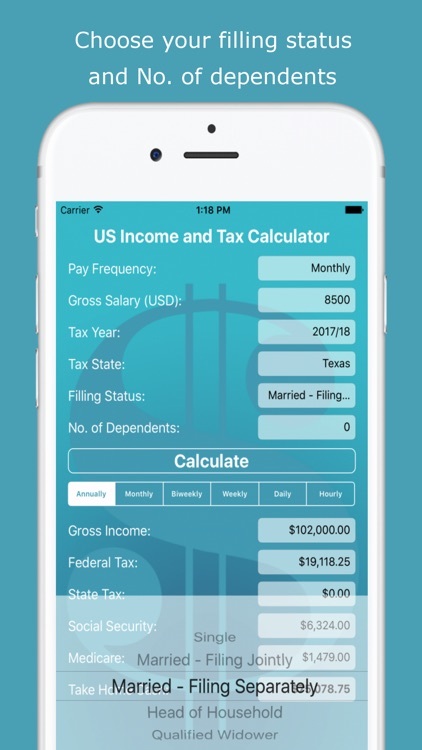 You can enter your gross income and view your results in hourly, daily, weekly, biweekly, monthly and annual rates. 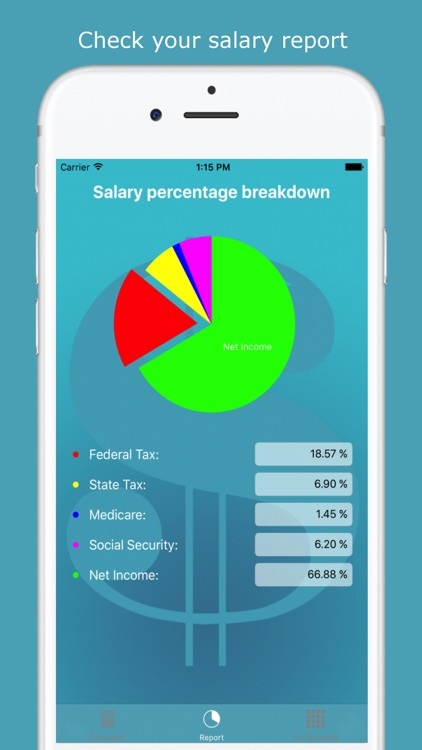 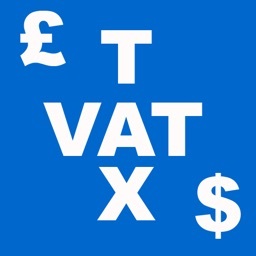 Check your salary percentage and tax brackets breakdown.